*VIN JN8AZ2NE0K9230425. 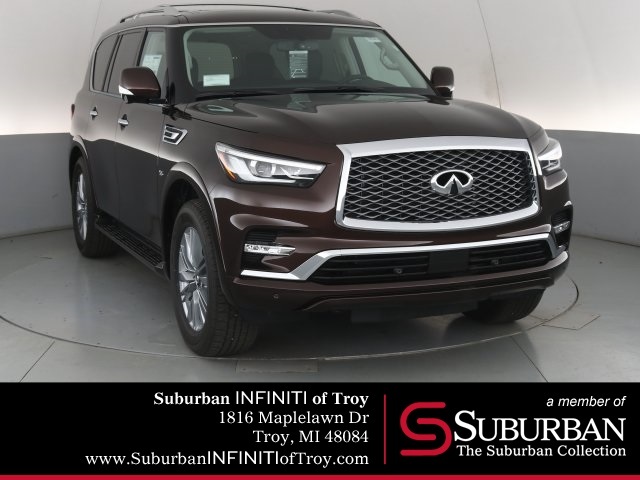 Includes INFINITI special offer for consumers located in Michigan. $3999 due at signing plus tax, title and license fees. 39 mo./10k per year. Must be eligible for Conquest offer. Must qualify for Tier 1 credit approval through INFINITI Financial. Security deposit waived on approval. In stock vehicles only. All incentives to dealer. Picture may not represent actual vehicle. See dealer for complete details. *VIN 5N1DL0MM9KC561896. 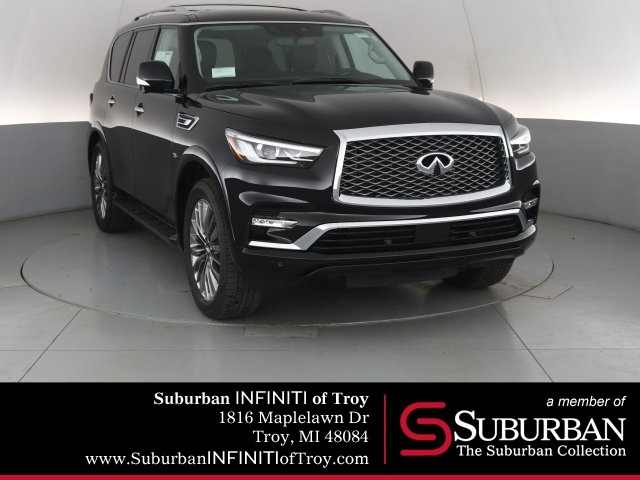 Includes INFINITI special offer for consumers located in Michigan. $3200 due at signing plus tax, title and license fees. 39 mo./10k per year. Must qualify for Tier 1 credit approval through INFINITI Financial. Security deposit waived on approval. In stock vehicles only. All incentives to dealer. Picture may not represent actual vehicle. See dealer for complete details. **VIN SJKCH5CR6KA009566. 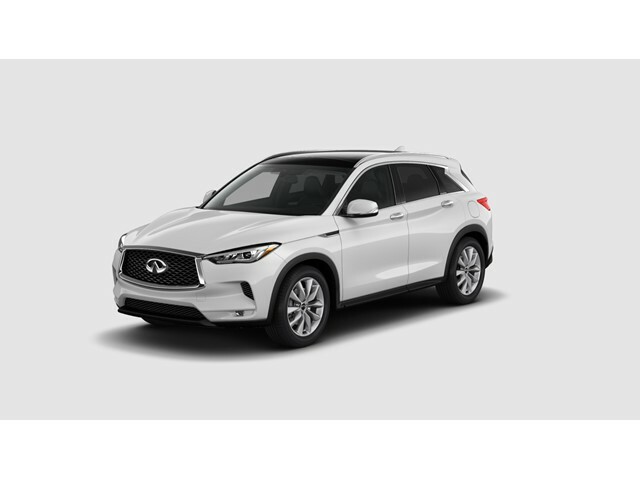 Includes INFINITI special offer for consumers located in Michigan. Payment plus tax. $3999 due at signing. New plate extra. 39 mo./10k per year. Must qualify for Tier 1 credit approval through INFINITI Financial. Security deposit waived on approval. In stock vehicles only. All incentives to dealer. Picture may not represent actual vehicle. See dealer for complete details. *VIN JN1EV7AR9KM559008. 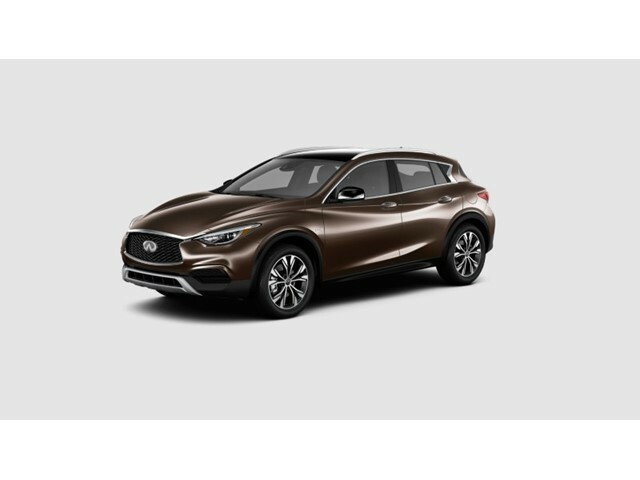 Includes INFINITI special offer for consumers located in Michigan. $3250 due at signing plus tax, title and license fees. 39 mo./10k per year. Must qualify for Tier 1 credit approval through INFINITI Financial. Security deposit waived on approval. In stock vehicles only. All incentives to dealer. Picture may not represent actual vehicle. See dealer for complete details. *VIN JN8AZ2NE0J9195030. 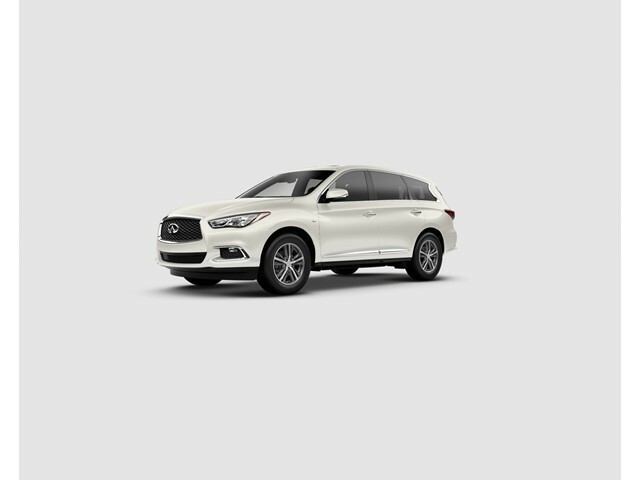 Includes INFINITI special offer for consumers located in Michigan. Plus tax, title and license fees. In stock vehicles only. All incentives to dealer. Picture may not represent actual vehicle. See dealer for complete details. **VIN 3PCAJ5M37KF133958. 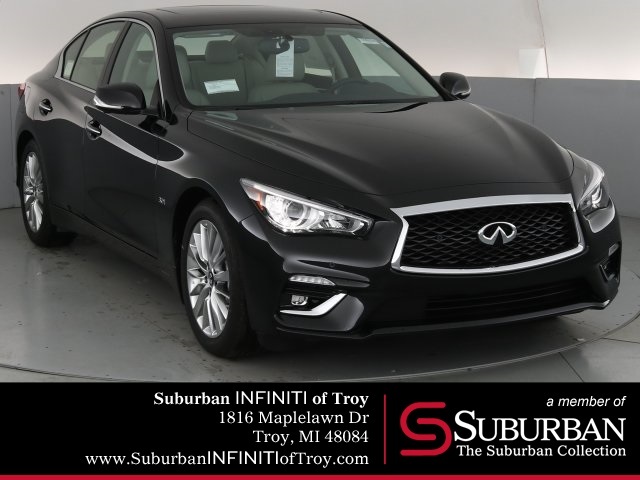 Includes INFINITI special offer for consumers located in Michigan. Payment plus tax. $2999 due at signing. New plate extra. 39 mo./10k per year. 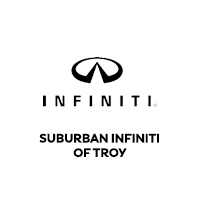 Must qualify for Tier 1 credit approval through INFINITI Financial. Security deposit waived on approval. In stock vehicles only. All incentives to dealer. Picture may not represent actual vehicle. See dealer for complete details.